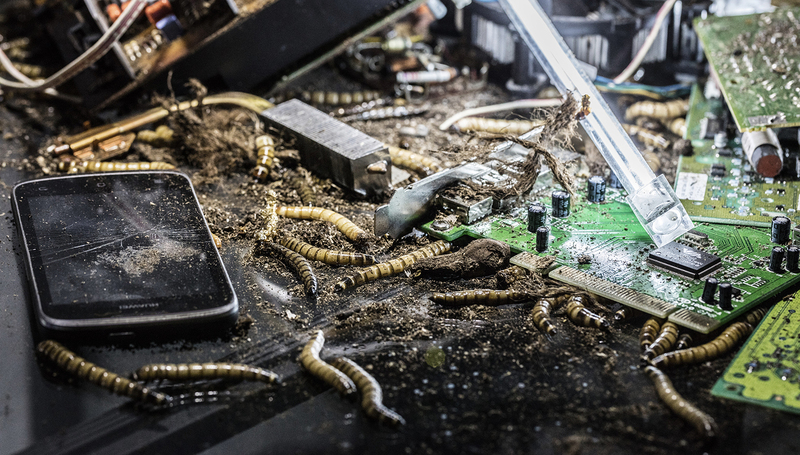 "harvesting the rare earth" presents a speculative near-future scenario, where mining companies are using genetically modified micro organisms to harvest rare earth elements from e-waste dumps around the world. 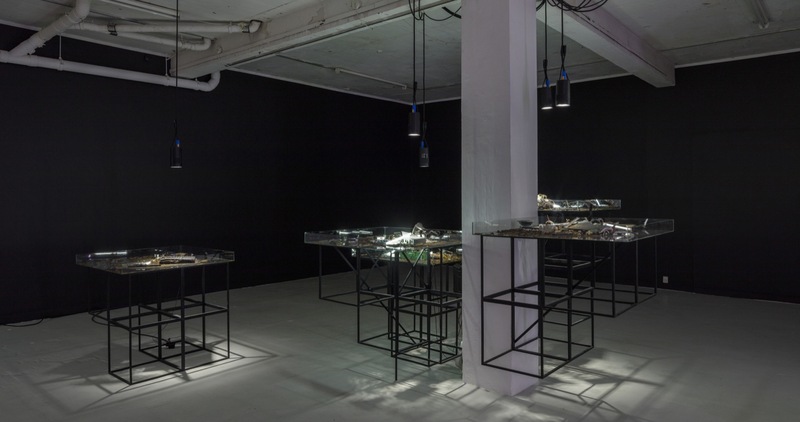 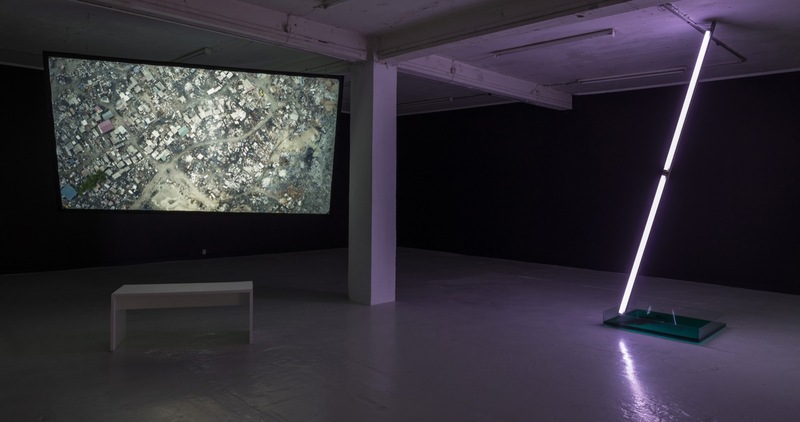 the exhibition positions itself between a futuristic science demo and a dystopic illustration of the ecological consequences of our current necropolitical reality. 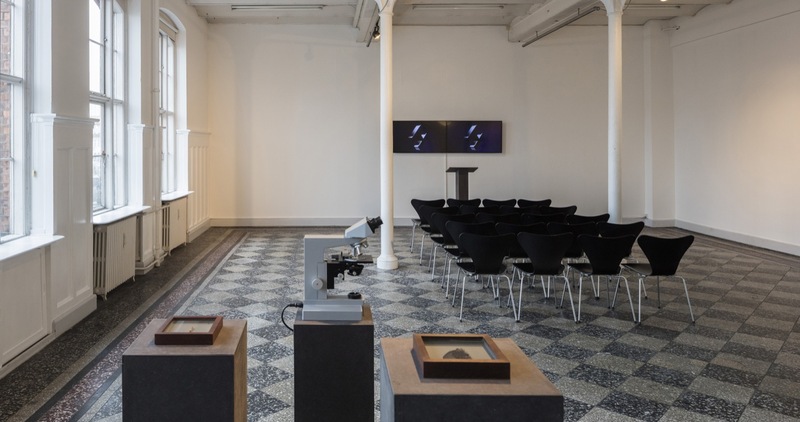 in connection with making the exhibition, martin malthe borch and myself developed this draft paper containing the research and biotechnical details of the project.